Attendees can expect nearly 50 breweries serving up over 100 beer options, including some brand new brews you haven’t seen at other festivals yet. Get 30 samples (2 oz pour) with each general admission ticket. No matter what your taste, you can expect plenty of frosty brews to imbibe. 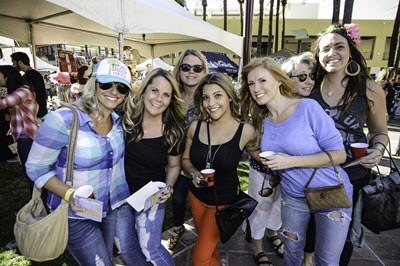 The Mesa Music Festival is a free admission music and arts festival that celebrates the culture of Downtown Mesa. 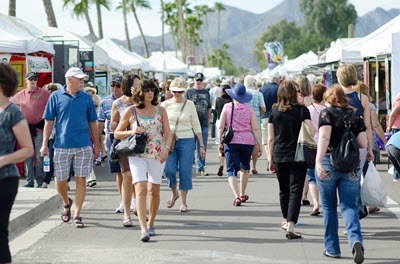 With performances by over 300 artists from around the world, the Mesa Music Festival is the premier emerging artist festival in Arizona. 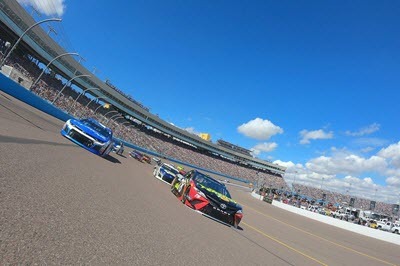 Experience the intensity of the Playoffs – NASCAR style – at the Can-Am 500 Monster Energy NASCAR Cup Series Semi-Final Playoff Race, November 11. Watch 8 Drivers battle for a Championship 4 spot. A journey through the mind of a great jazz legend, Charlie Parker’s Yardbird delves into the personal purgatory of the great American saxophonist. Told through a series of interconnected scenes following his death, Parker attempts to compose his final masterpiece while examining the demons that propelled his genius. 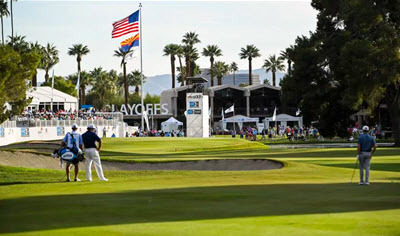 Live luxuriously and extravagantly at the Bentley Scottsdale Polo Championships. 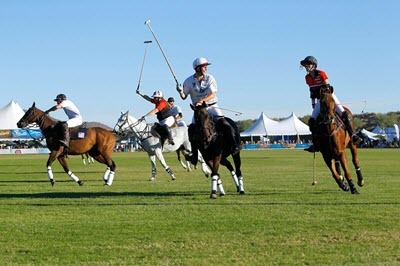 Polo-party-goers have the opportunity to watch six polo matches with teams from Italy, Santa Ynez Wine Country, Miami, Wales. Musical performance during period of polo play by The Phoenix Symphony, Phoenix Theatre, bagpipes performance by Ford Dudley, Phoenix Opera and the Phoenix Boys Choir. 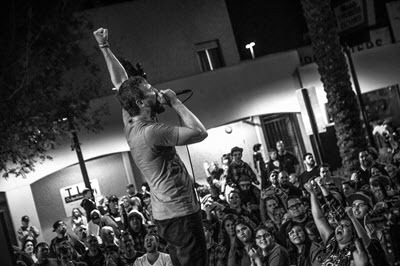 The Arizona Hip Hop Festival features talented independent artists from Arizona and around the globe. This year it will be a two-day festival. 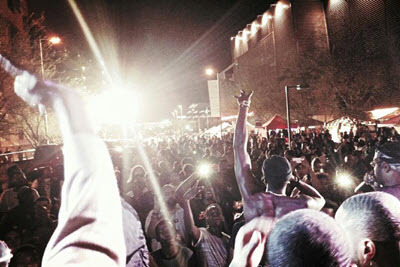 There will be eight stages of non-stop hip hop music in the heart of Downtown Phoenix. This is an indoor/outdoor festival shutting down an entire city block. Time: Saturday 12 p.m. – 10 p.m., Sunday 12 p.m. – 9 p.m.